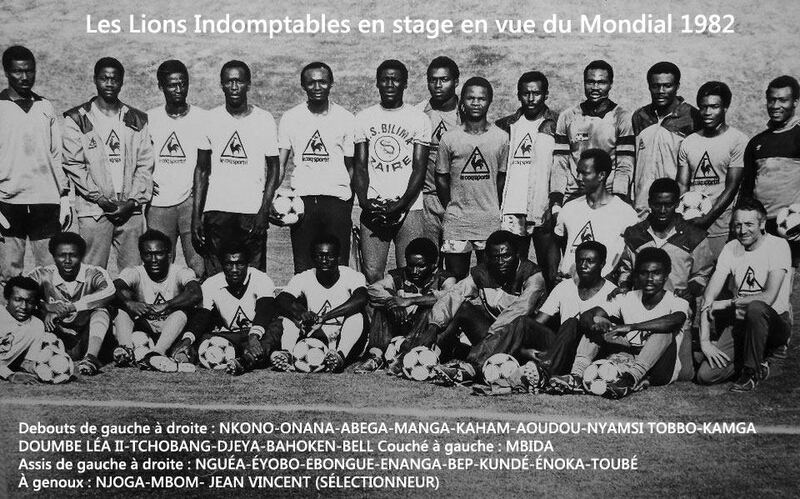 You don't have to spend more than 5 mins on this blog to know am an avid world soccer fan with a clearly biased love for my national team les lion indomptables du cameroun. Sometimes we have to take a step back into the past in order to move forward. Perhaps our team and football association FECAFOOT needs to do exactly so. To go back and remember why and how football became an important national pride. To remember the glory days. To realize how their present day actions is ruining the reputation of an organisation that was founded on hard work + a love for the game + national pride. And you cant talk about the days of roger miller, pepe, maradonna and not remember 1990 FIFA World Cup - Italy's official song composed and sang by the talented Georgio Moroder. In English the song is entitled "To Be Number One"....In my humble opinion still THE BEST world cup/sports championships song, in the history of sports themed songs. I prefer the ..am guessing argentinain?italian? version of the song...It evokes emotions that cannot be mimicked by other language translations versions....Defintitely a good example of music that transcends language barriers.